What’s the best path to success as a writer? Finding and having someone validate your perfect idea for a story OR writing, developing your voice and improving your craft. 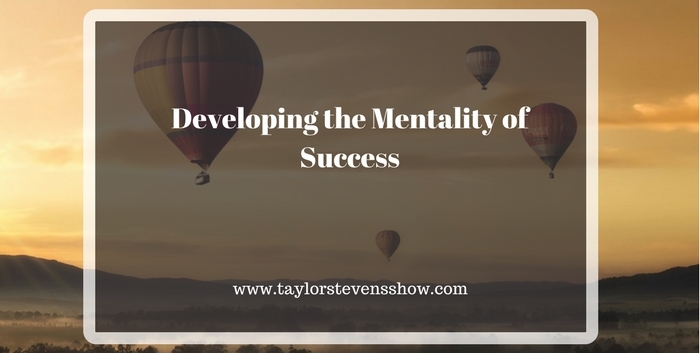 Taylor received a message from someone who found an article she posted on her website (see below) and uses that question to explore the idea of developing the mentality of success, not just for writing, but for life. Here’s the article that started that launched the topic for this week’s show. How do you know if your writing is good enough? Thanks so much for joining us again this week! If you have questions or suggestions for future shows, we’d love to hear from you. You can leave your suggestions as comments or find our contact information, including our Hotline Number for listener question on the Connect page. Please consider supporting Taylor on Patreon for Patron only teaching and information. You may also wish to join us in the Taylor Stevens Fan Club on Facebook. If you enjoyed this episode, please share it using the social media buttons you see on the left of the post. Also, please leave an honest review for THE TAYLOR STEVENS SHOW Podcast on iTunes! Ratings and reviews are extremely helpful and mean a great deal to us. They matter in the rankings of the show, and we read every one of them. 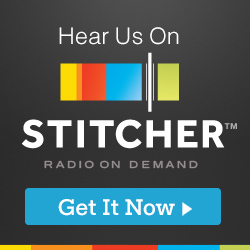 And finally, don’t forget to subscribe to the show on iTunes, Google Play, or Stitcher to get automatic updates. I want to thank Taylor for her “rant” on developing the mentality of success and reminding me of a strength we both share – resilience. I recently suffered a deeply painful, personal loss while at the 20 Books Vegas conference (waving hi to Stephen) and had to leave after the first day to hurry home. I’ve been unable to write since then because the two events (writing and the loss of a loved one) are now entwined. But listening to Taylor talk about succeeding despite personal hardships reminded me of many things I’ve survived in the past, and she helped me rediscover my resilience. For that, I’m very grateful. Thank you, Taylor! I’m so sorry, Cindy, for the loss you’ve suffered and am sending you virtual hugs through this difficult time. One beautiful thing we as writers have is the ability to utilize our own suffering as a vehicle for greater empathy which in turn allows us to imbue our work with deeper emotion. Through pain we have a three-way gift: tribute to those we’ve lost, richer stories for those still with us, and a release for ourselves. Thank you for sharing your resilience with us!